West Virginia Explorer and the W.Va. Division of Natural Resources are urging motorists in West Virginia to employ caution while driving in autumn when vehicle collisions with deer typically increase. Tyler Evans, a wildlife biologist with the division, says deer are more active during the period, which has much to do with the incidence of deer-involved accidents. “On average, about 40 percent of deer-vehicle collisions in West Virginia take place between October and December,” Evans explained. The state’s rugged terrain also contributes to collisions, as high-quality deer habitat is often found in valleys where conditions allow for agricultural production and more natural food sources. Winding, hilly roads bordered by forests also reduce the distance drivers can see animals ahead, increasing the chances of collisions, Evans said. 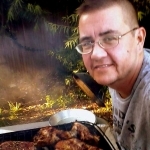 David Sibray, publisher of the West Virginia Explorer and a frequent traveler of West Virginia roads, agrees motorists should use extreme caution, particularly in lowland agricultural areas. “I keep an eye out for deer year-round, but from now through Christmas I’m particularly watchful, especially along the expressways,” Sibray said. Be aware of your surroundings, and make use of your peripheral vision. If you see a deer in the roadway, immediately reduce your speed, and honk your horn using short blasts. Drive with your headlights on, and use high beams whenever it is safe to do so. Drive at a reduced speed, especially during early morning and late evening hours when deer are more active. Do not swerve or leave your lane to avoid a deer. If you encounter a deer, press your brake pedal firmly and attempt to stop. 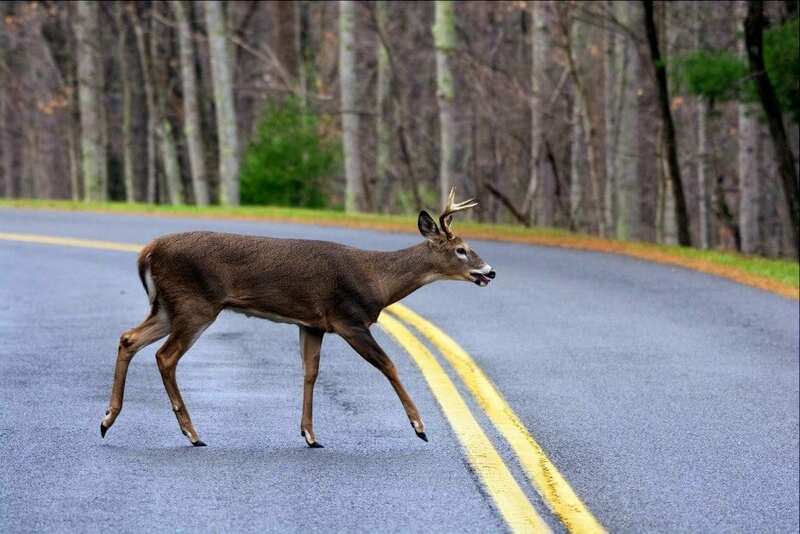 In prior years Pennsylvania has been ranked as the state with the highest number of deer-vehicle collisions while West Virginia has the highest risk that a motorist will hit a deer.